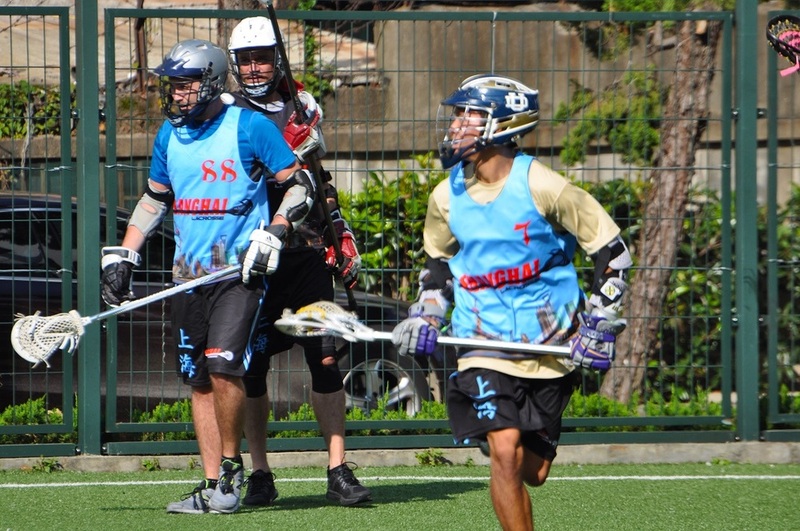 It felt like a post apocalyptic day as the Ayis and Tai Tais took the battlefield this Saturday. 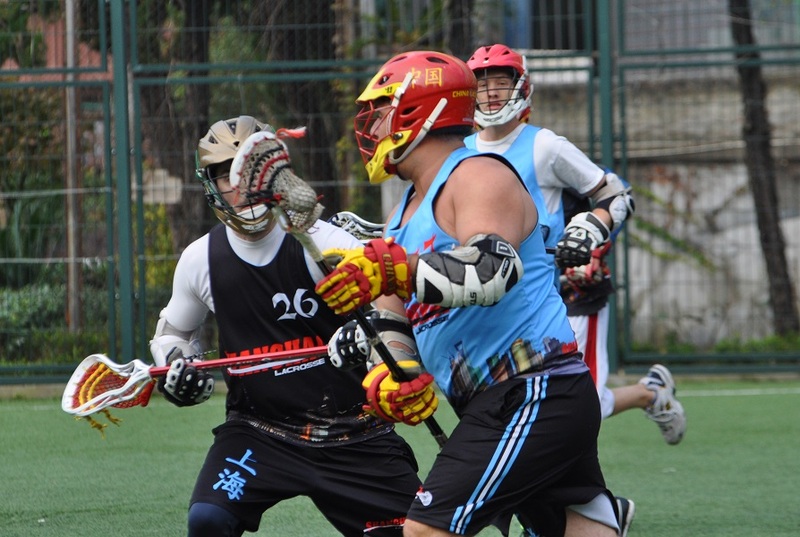 The smoldering skies and AQI around 180 set the scene for a dirty matchup between the two rivals. 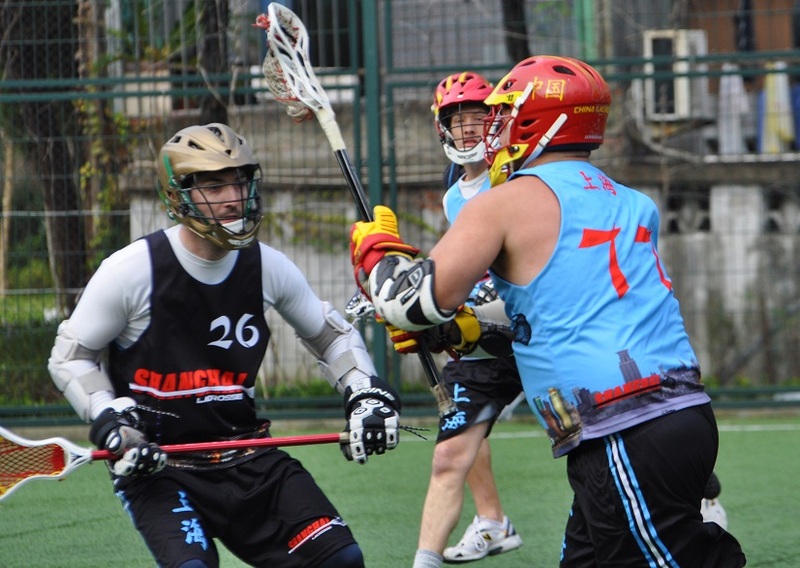 The Tai Tais came out gunning, aiming to close the gap on the season. 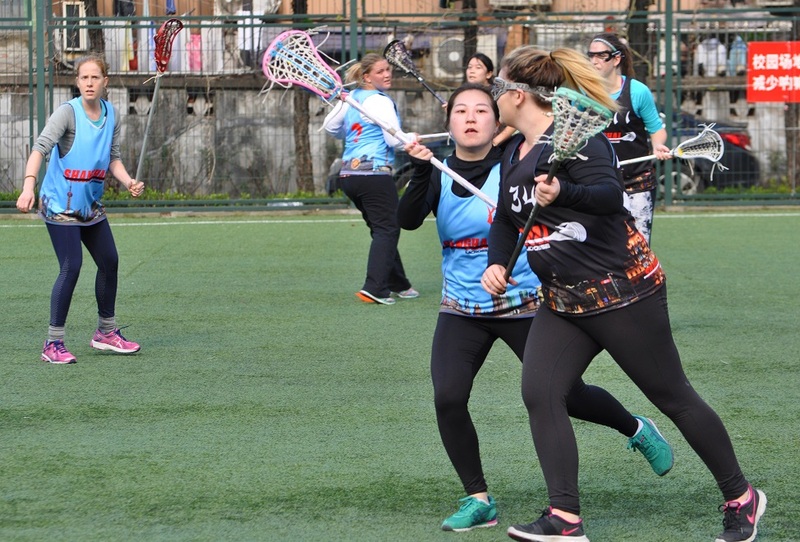 Callie Stylianou (8G, 3A) and Liao Qing (4G, 1A) proved to be quite the dynamic duo for the Tai Tais, finding each other and also the back of the net quite effortlessly. 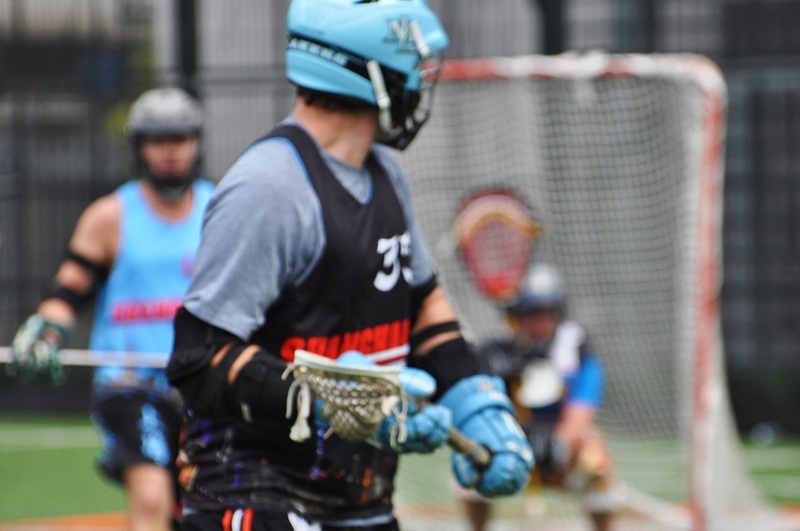 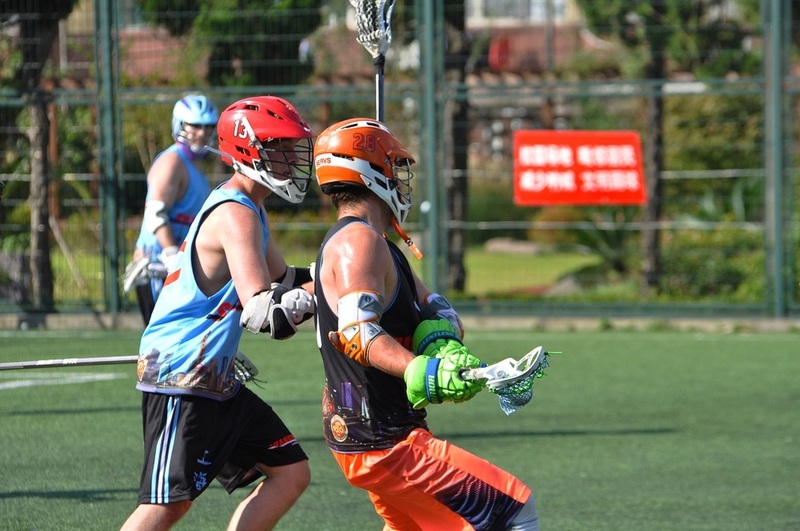 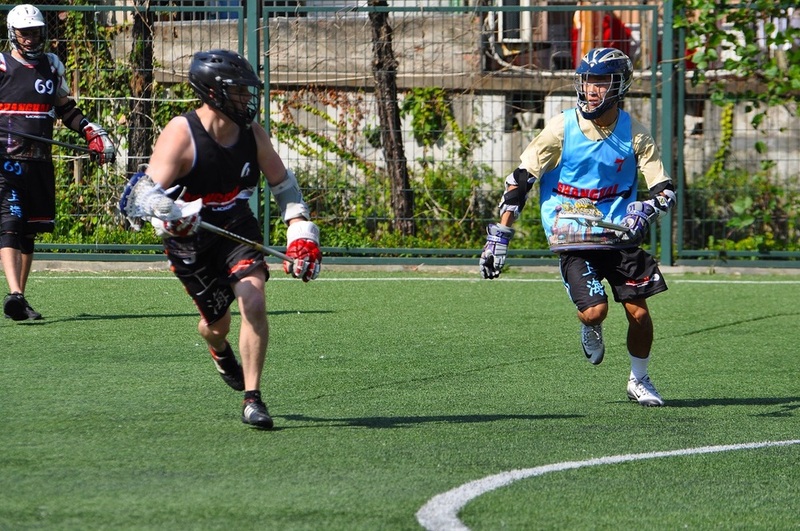 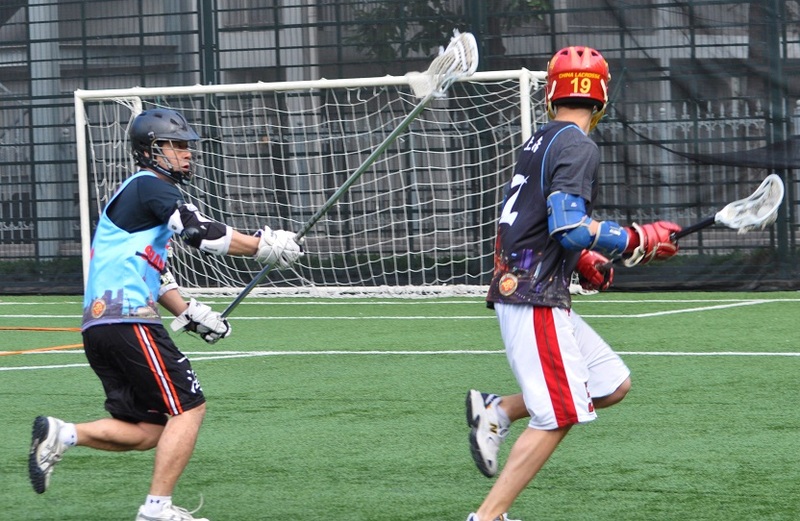 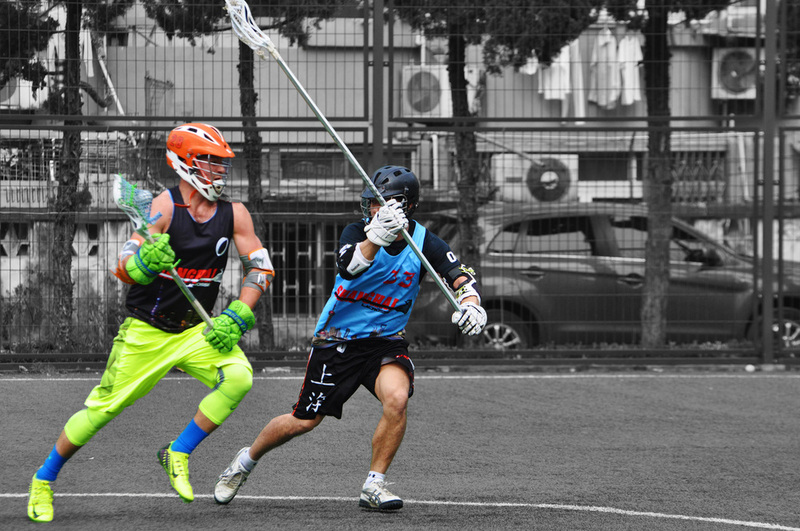 On field veteran, but in net rookie, Jesse Porter racked up 20 saves for the Tai Tais in Saturday's matchup. 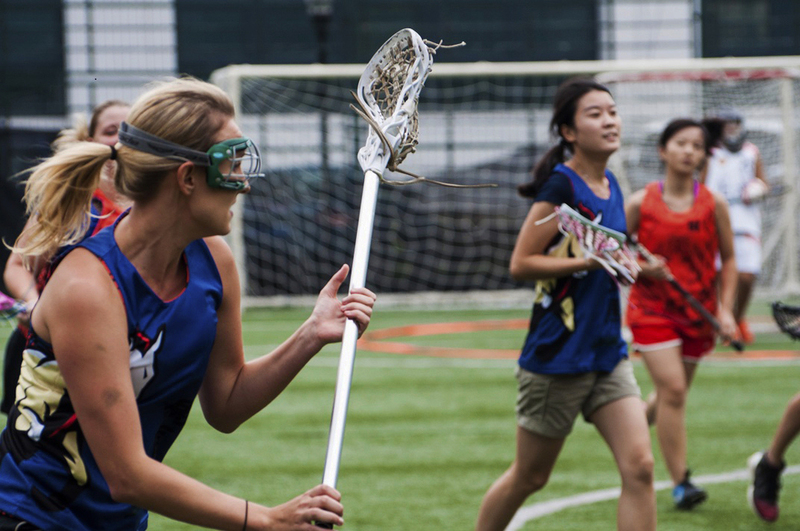 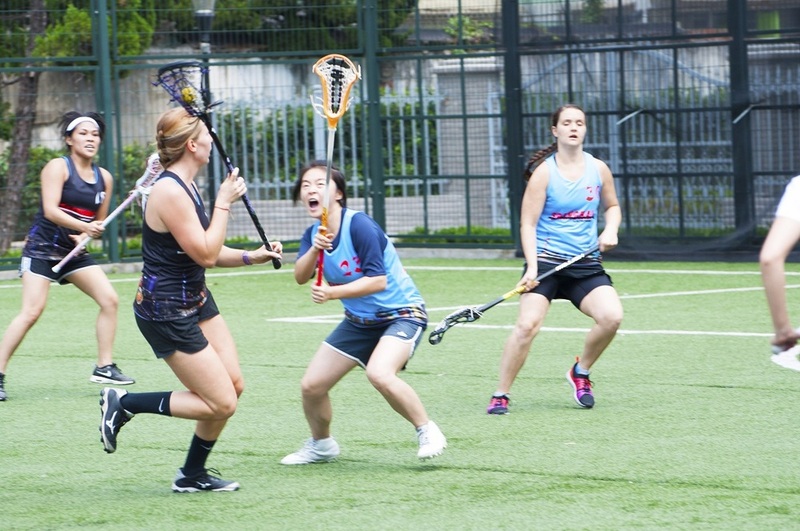 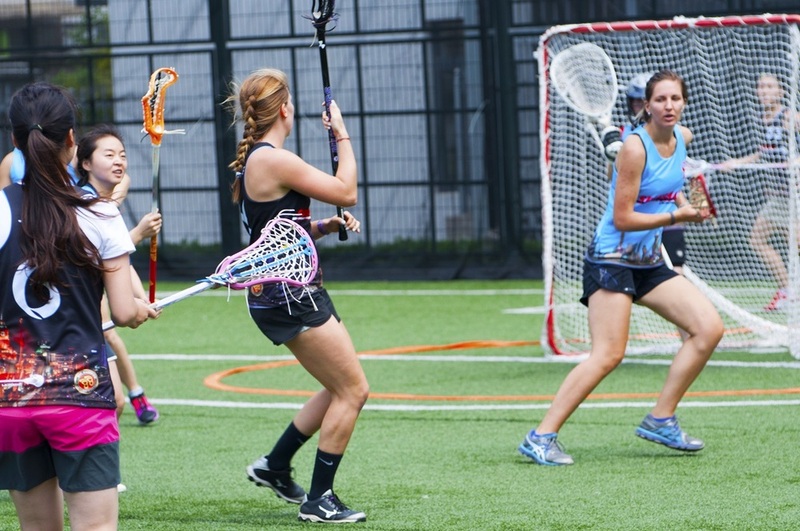 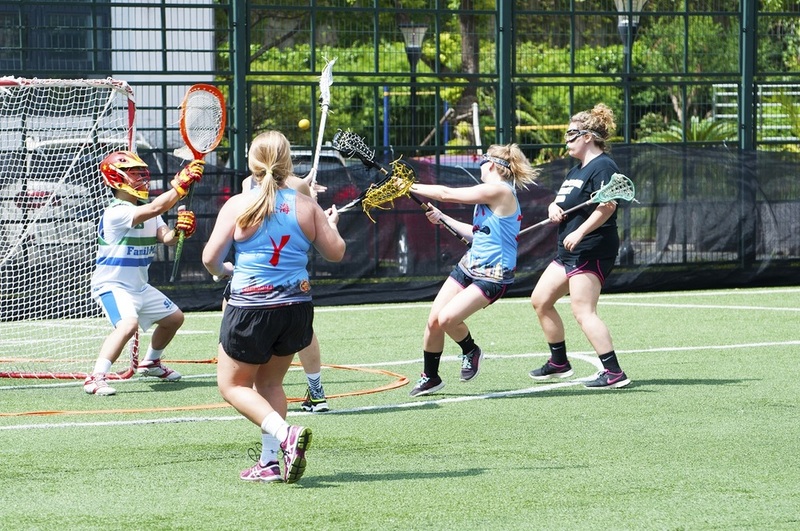 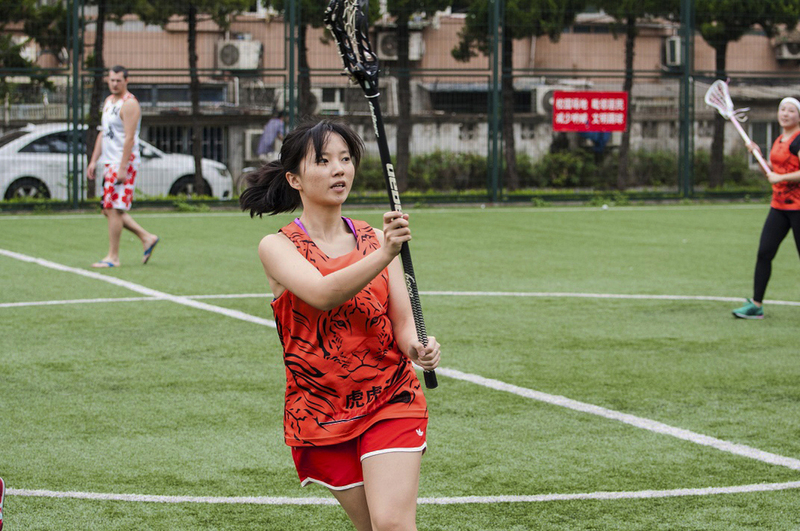 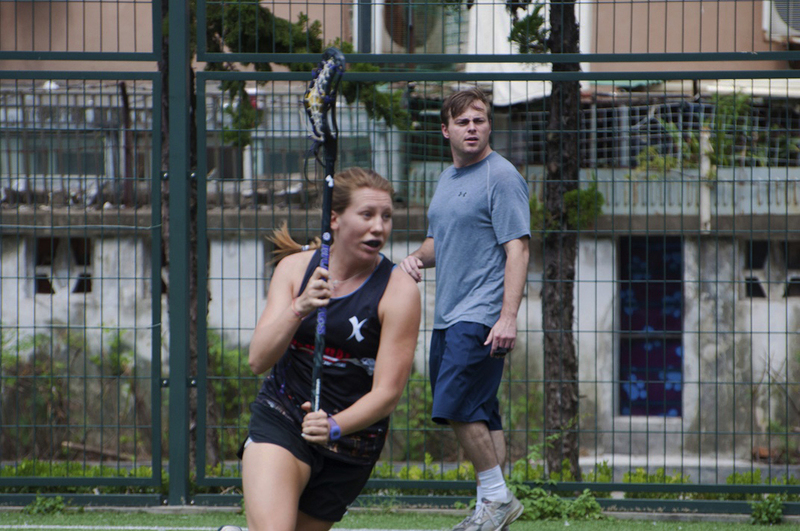 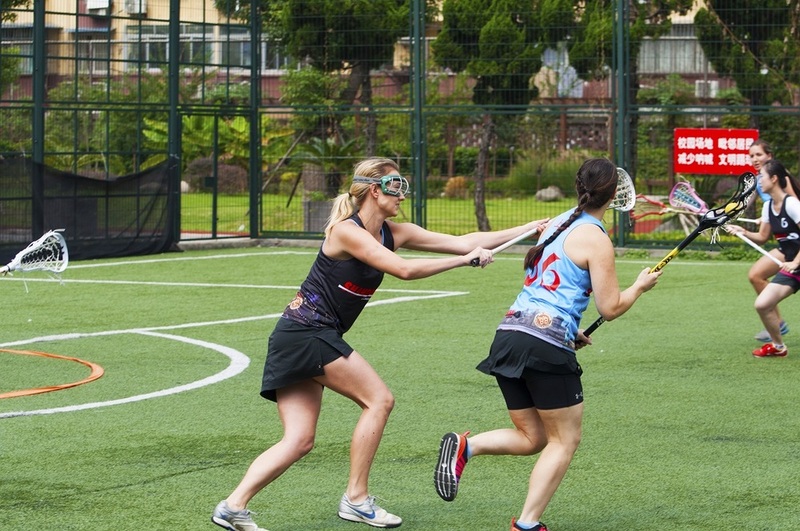 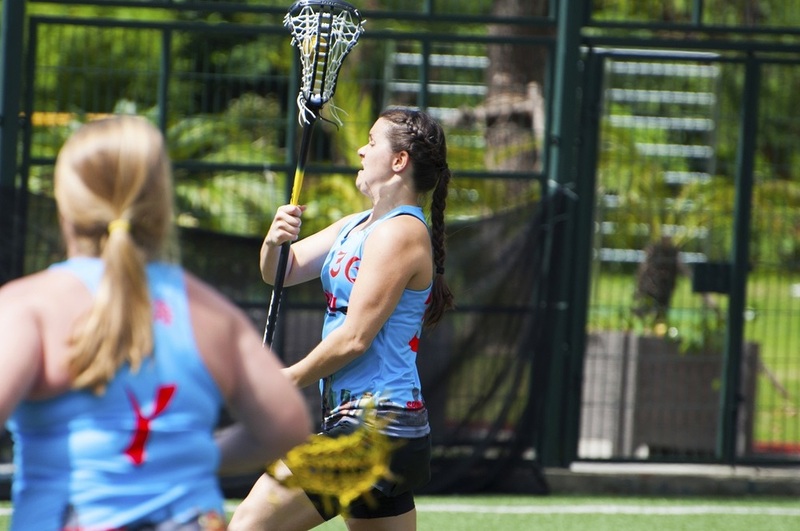 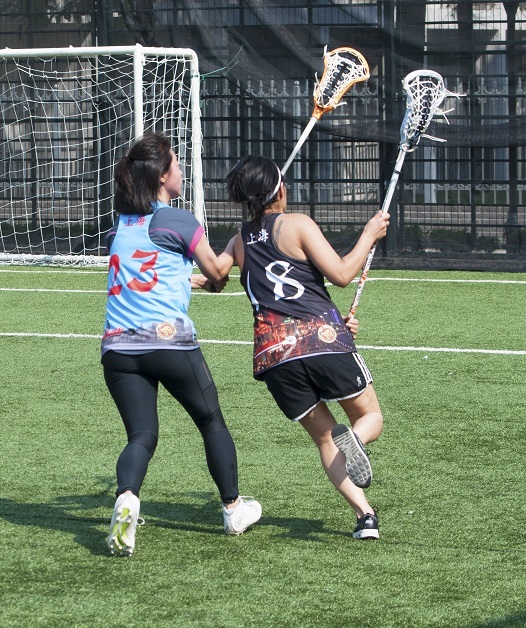 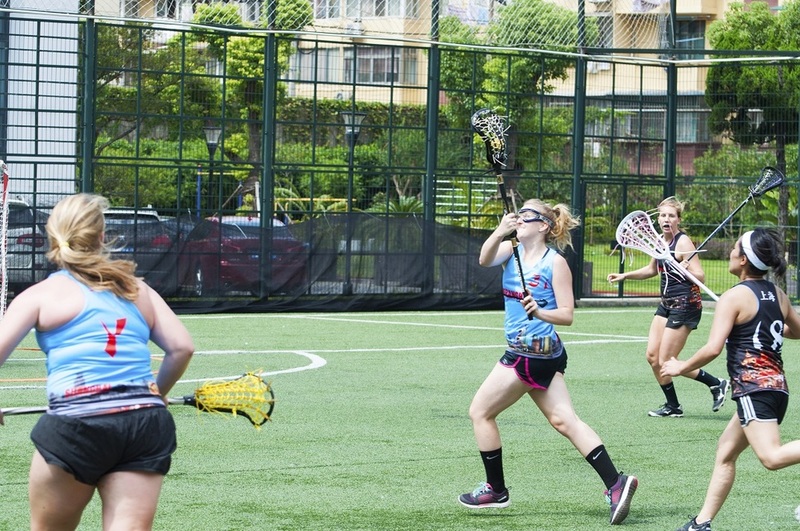 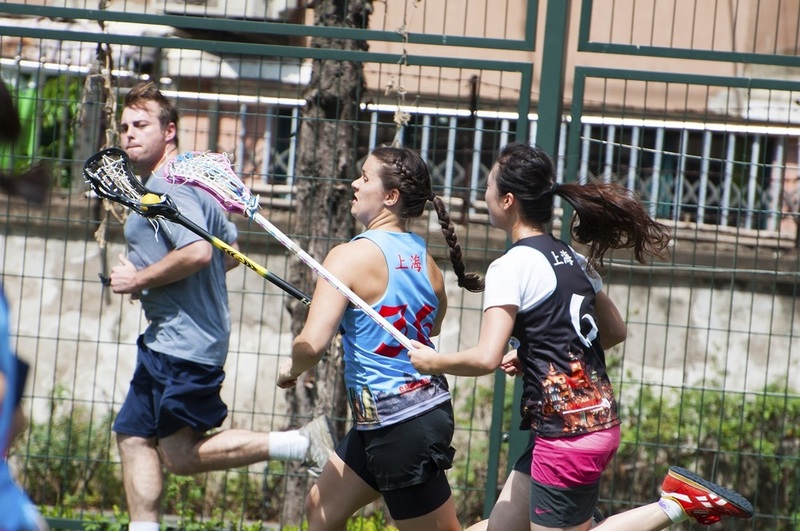 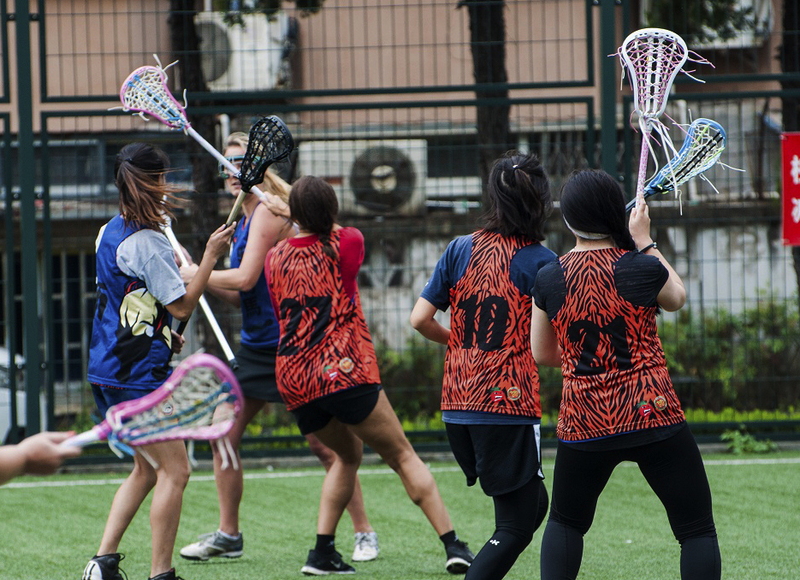 President of Shanghai Lacrosse, Doug Delange, commented after the game, "You would never expect it from her squeamish composure, but turns out you can make a save or two even while scared of the ball and eyes closed". 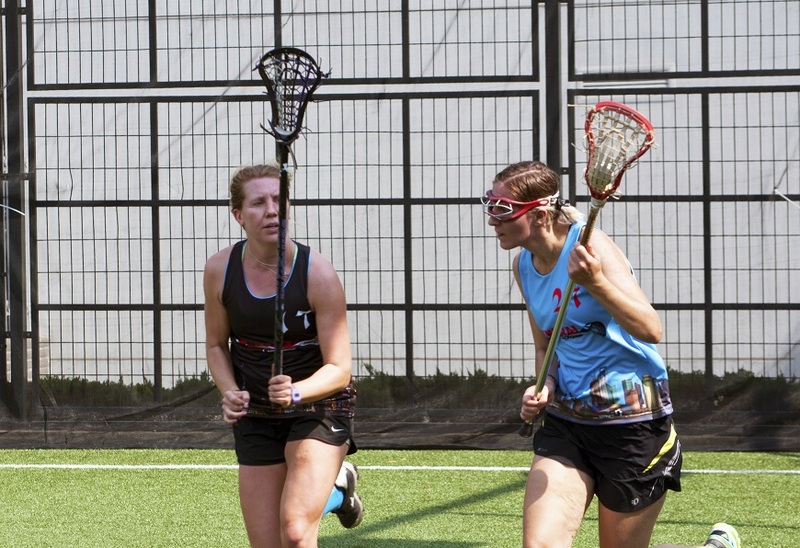 Katie Arnold & Sarah Smith split tendering the goal for Ayis. 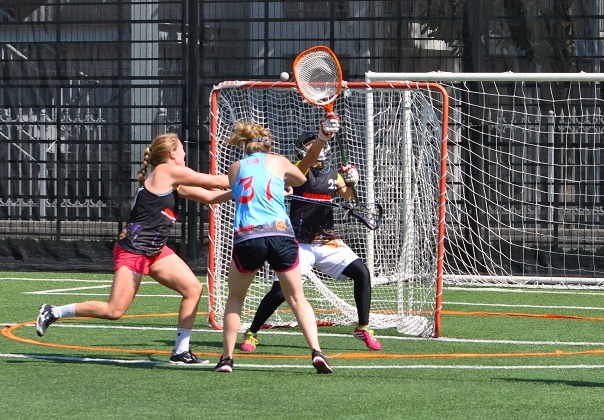 After an impressive 30 minutes in goal, Katie Arnold (3G, 1A) also managed to set a record for herself - most sedentary half hour life to date. 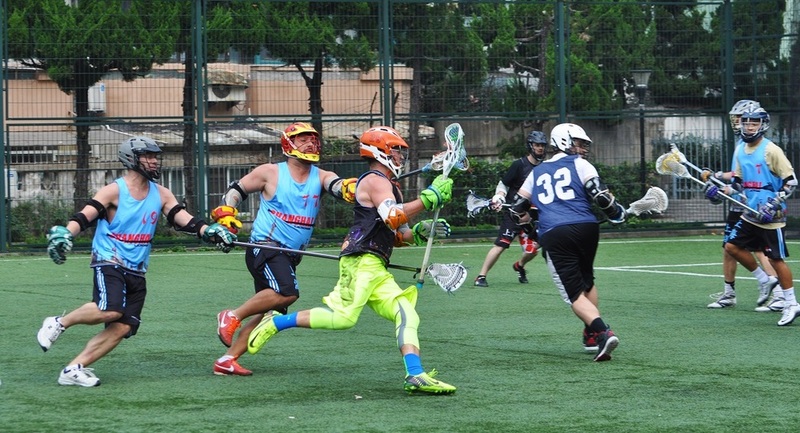 As expected, Arnold came out of goal booming, commanding the field along with teammates Marcia Mo (3G, 2A) and Pan Yifan (4G). 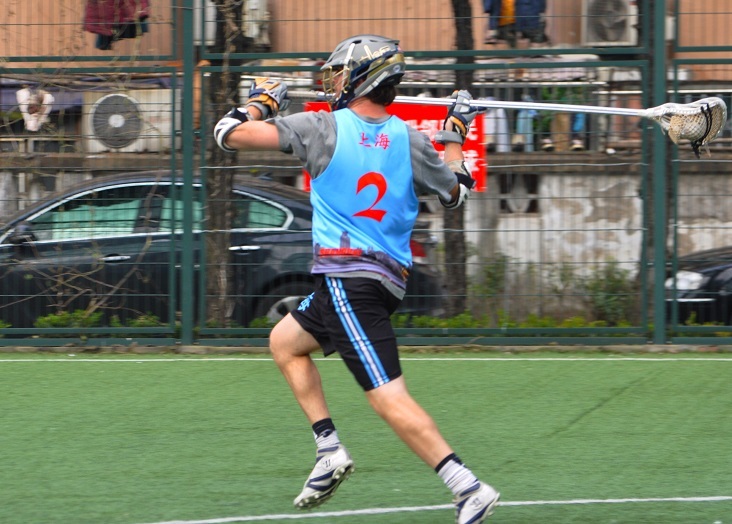 Ayis really started cookin, stirring up 9 goals in the second half. 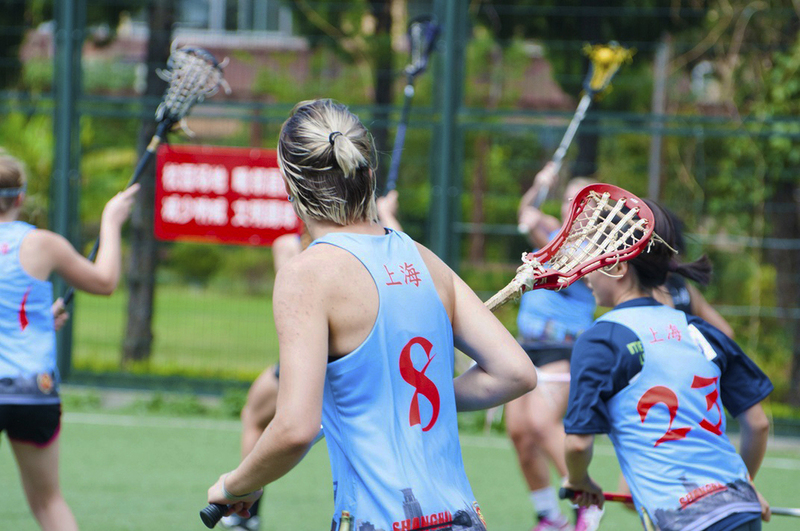 For a moment, onlookers wondered if the blue players were holding lacrosse sticks or brooms as they appeared to be cleaning up house. 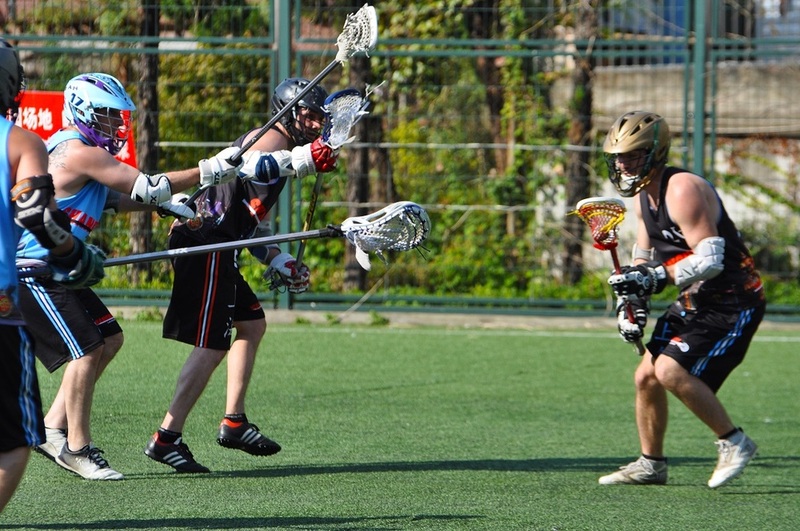 But the run wasn't quite enough. 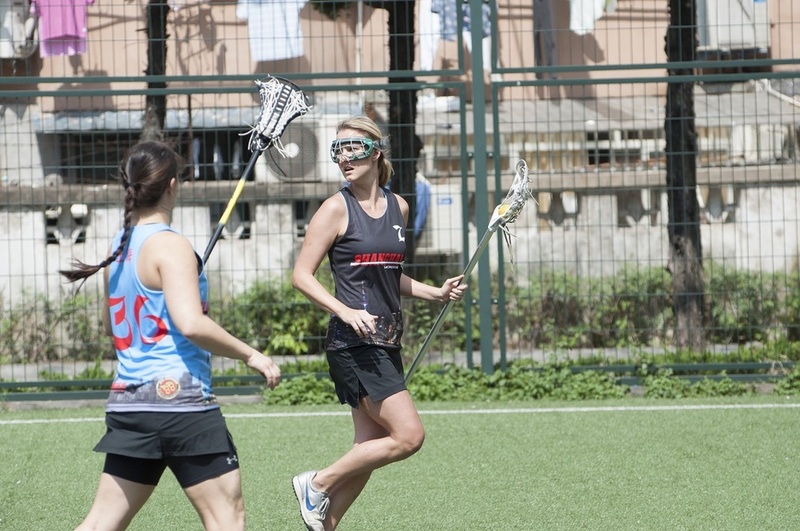 The Tai Tais did what they know how to do best, which is to score, consistently, all day long. 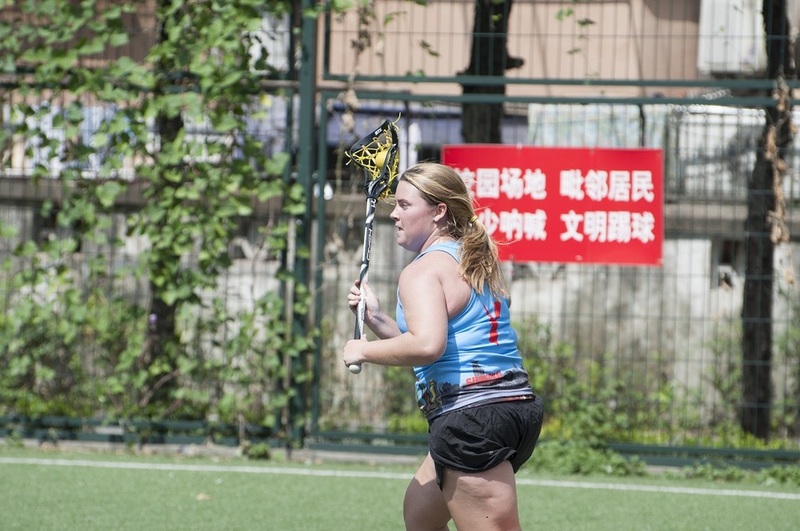 When asked about her performance in goal during the post game interview, Sarah Smith decided not to comment.